Eliminate manual data entry and pre-populate business expenses with a mobile receipt scanner. Never lose another receipt or struggle with expense reports filed months after a business trip. 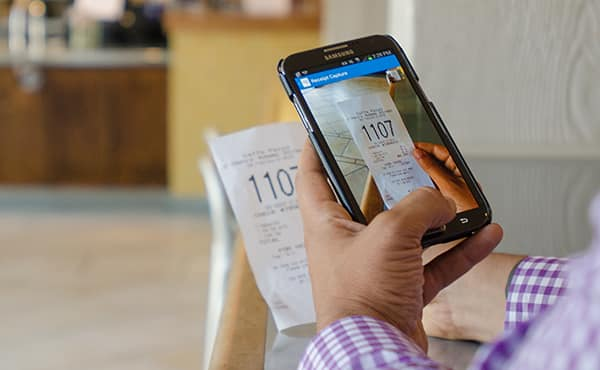 ExpenseIt, a feature of Concur Mobile, is a receipt scanning app that automatically turns pictures of employees’ travel expense receipts into data. With timely, accurate information, you can better track and verify purchases, and get a more complete picture of your spending. Travel expenses are, by definition, mobile. Business travelers need an expense report app that lets them snap a photo or PDF of a receipt and immediately attach it to an expense report. With the ability to turn receipts into data, their expense report is written before their return flight is over. Avoid lost receipts, wasted time, and expense report procrastination with ExpenseIt. Ease the burden on your back-office team. With mobile expense reporting made easier for travelers, your admin team reaps benefits, too. They’ll save time and increase productivity with fewer errors due to reduced manual entry, itemized expense receipts that ensure compliance, and credit card report matching to avoid duplication. ExpenseIt turns piles of paper into usable business intelligence by driving improved accuracy through every step of the process, from receipt capture through OCR technology to final reimbursement. It’s more than a receipt capture app, because it’s a receipt and expense tracker. With better data that is automatically itemized, you can see the bigger picture and make more informed procurement and budgeting decisions. Reducing the time business travelers and support staff spend on expense report production and approvals – giving the average organization an estimated $1.7 million in increased productivity per year. Improving visibility and compliance with travel and expense policies by itemizing expenses and decreasing the time it takes to submit expense reports. Increasing automation, which decreases human errors, leading to more accurate data and fewer exceptions for AP to investigate. Empowering employees and management with usable business intelligence so they can make smarter decisions. 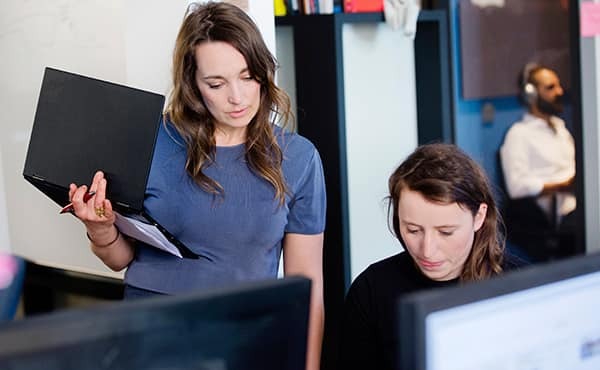 Organizations using Concur’s suite of cloud-based business travel and expense management solutions spent 70% less time filing expense reports. Track accurately: Expenses are controllable, but you can’t control what you don’t see. An effective expense reporting system is worth the investment. Make it clear: Employees can’t follow policies if they don’t understand them. A clear, consistently enforced spending policy will improve compliance. Make it easy: Simple expense report processes, like receipt scanning, reduce the hassle of filing reports and getting reimbursed. 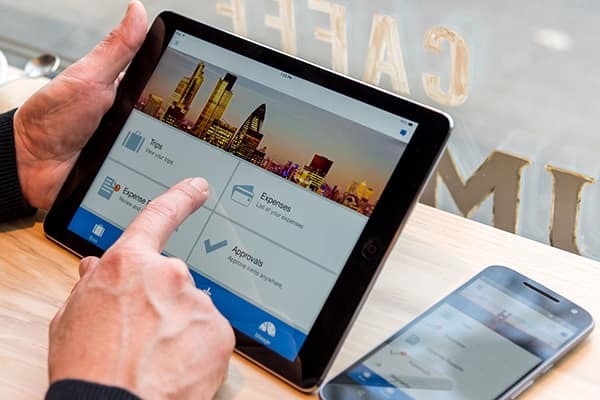 Go mobile: Mobile expense reporting with receipt capture makes business travel a breeze. Work smarter: Automated reporting makes it easier to audit and analyze your spending. For more tips on improving your expense reporting process, download our guide. Organizations that use smartphone apps to manage their travel and expense have 40% lower processing costs.